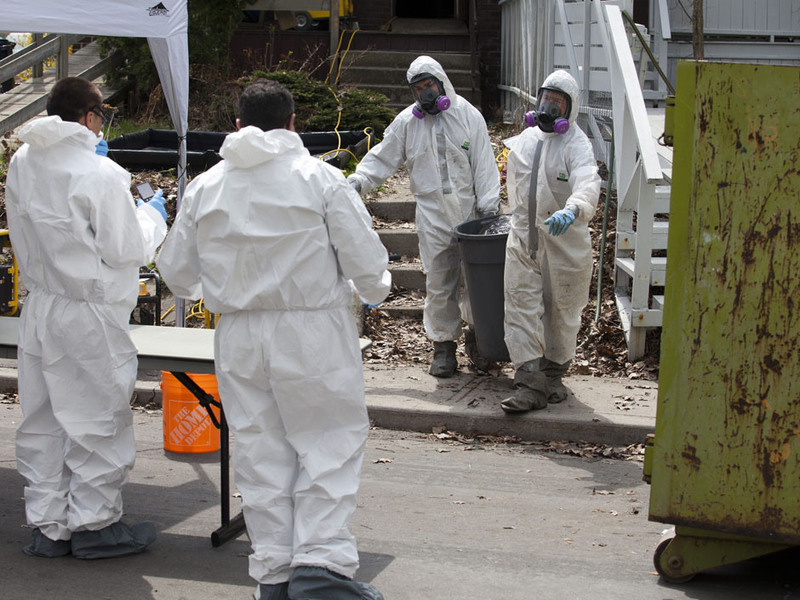 Ottawa Extreme Clean, is the one stop shop for anything related to dangerous or bio hazardous substance removal. We do what most companies can’t or wont. Our team of experienced, skilled and certified technicians and crime scene cleaners can handle anything that can occur in this field. Whether it is a post mortem cleaning, Biohazard spill, Hoarding cleanup, Suicide, or anything animal waste related. Our services include disposal of the waste products, odour control, sanitation and restoration of the scene or property affected. We work with law enforcement, landlords, property owners and property management companies. If you are in need of any of our services, please visit our main site at http://ottawaextremeclean.com for more information.